Strategic Planning focuses on the plans and policies that guide and control the development and use of land. 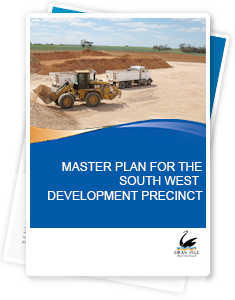 Two of the main strategic plans affecting our municipality are the Loddon Mallee North Regional Growth Plan and the Swan Hill Planning Scheme. There are currently no strategies on exhibition. There are currently no amendments on exhibition. 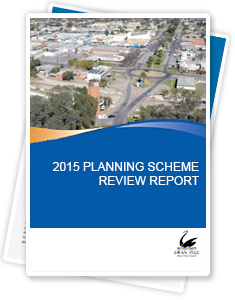 The Swan Hill Rural City Council has prepared Amendment C59 to the Swan Hill Planning Scheme.